TYLER- May is for musicals at Liberty Hall! This May watch some of your favorites musicals on the big screen! 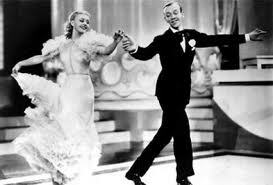 Thursday, May 3, Ginger Rogers and Fred Astaire will kick off a month of musicals with “Swing Time ” at 7:00 p.m.
“Swing Time” is the 1936 RKO musical comedy film, set mainly in New York City. This film is considered to be Astaire’s and Rogers best dance musical, featuring four dance routines that are each regarded as masterpieces of their kind. Music from the film has remained popular worldwide, such as “The Way You Look Tonight,” which won Academy Awards for Best Original Song. BUY TICKETS NOW! 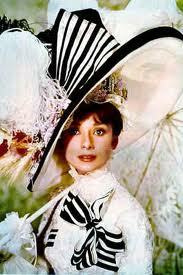 Then, on Thursday, May 10 at 7:00 p.m. Audrey Hepburn and Rex Harrison will grace the screen at 7:00 p.m. in “My Fair Lady.” “My Fair Lady” is a musical based upon George Bernard Shaw’s “Pygmalion.” The musical’s 1956 Broadway production was a hit, and set what was then the record for the longest run of any major musical theatre production in history. BUY TICKETS NOW! 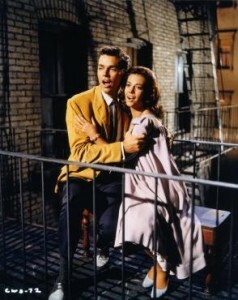 “West Side Story” will also show this May at Liberty Hall. Thursday, May 17, watch the award winning adaptation of the classic romantic tragedy, “Romeo and Juliette.” “West Side Story” is set in the 50s and 60s of the Upper West Side neighborhood in New York, in an ethnic blue collar neighborhood. The musical explores the rivalry between the Jets and the Sharks, two teenage street gangs of different ethnic backgrounds. BUY TICKETS NOW! 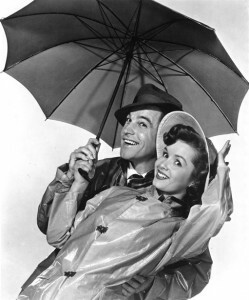 Thursday, May 24, “Singing In the Rain,” an American favorite will show at the Liberty. Donald O’Conner, Debbie Reynolds and gene Kelly will sing and dance their way into your heart. “Singing In the Rain” is set in Hollywood, during the waning days of the silent screen era and one of the most loved romantic comedies of all time. BUY TICKETS NOW! Austin — Current year Texas hunting and fishing licenses (except year-to-date fishing licenses) expire Aug. 31, and new licenses for 2012-2013 will go on sale Wednesday, Aug. 15. 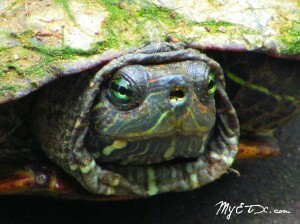 AUSTIN — Spring in Texas means wildflowers blooming, frogs croaking, turtles basking and a chance to count the unique species emerging from their winter hideouts. As wildlife in Texas benefit from abundant spring rains and early warmth this year, Texas Parks and Wildlife is looking for volunteers to help document amphibian and reptile species around the state. 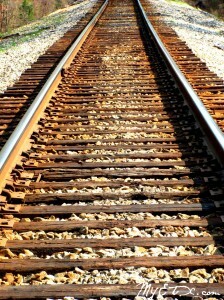 JEFFERSON- Take a step back in time as the Historic Jefferson Railway takes you on an excursion that circles the Piney Woods along the scenic Big Cypress Bayou. This train is pet-friendly for well-behaved, friendly pets. The Historic Jefferson Railway is open each Saturday with narrated day trains and their infamous evening Ghost Train and offers free ghost stories at the depot before the Ghost Train.